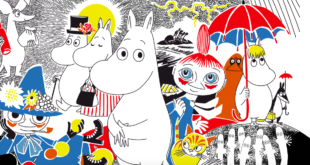 Star Editions Limited is growing its Moomins portfolio thanks to a new partnership renewal and extension with Caroline Mickler. 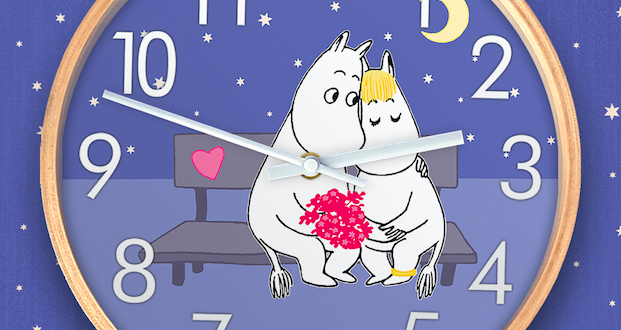 The company’s wholesale Moomin gift product range already includes art prints, postcard packs, postcards, magnets, tea towels and canvases. The partnership extension means the brand will now move into cushions, metal signs and wall clocks. The main outlets for the range are expected to be independents and Waterstones. Star Editions has been sourcing the best imagery from around the globe and translating it into greeting cards, art prints, giftware, stationery and more for over a decade. 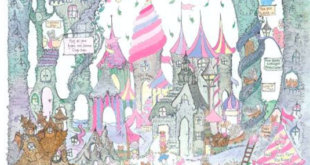 Meanwhile, the UK licensing programme, managed by Caroline Mickler has developed Moomin as a modern adult fashion and gifting brand as well as an appealing pre-school brand for today’s children. The brand’s established licensed output includes personalised stationery, a mindfulness colouring book, homeware, greeting cards, coasters, enamel mugs, bags, fashion accessories, nightwear, t-shirts and cashmere jumpers. More recently, apparel, publishing, plush and luxury leather clutch bags and purses have become part of the growing licensing reach of the brand. 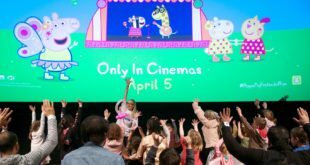 The success is expected to be further underpinned by the arrival of a new animated TV series in 2019. 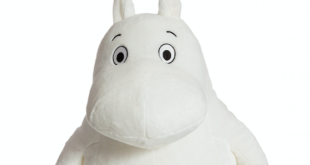 This will be doubled-up with the recent launch of the two London-based Moomin stores. Will Marston, CEO, Star Editions Limited, said: “We pride ourselves on selecting the most current licenses, the most appealing illustrators and the most commercial brands.